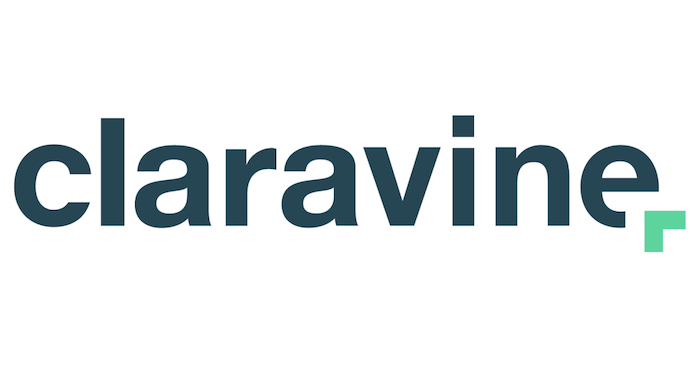 Claravine is a campaign success platform. Enforce campaign tracking standards across your organization with the most advanced Digital Experience Data Management platform. Implement a consistent classification framework for campaign tracking that enforces greater metadata capture across for each digital experience. Optimize campaigns and media performance with richer, unified insights that span channels and teams.